If you were to ask me: Steve, what’s the fastest way to Google Shopping success? I know there are a lot of factors that can be at play, but if you could name just one factor that takes the cake, what would it be? Indeed, there are many factors that influence success in the channel, but one of the biggest factors that immediately jumps to mind (in fact, it probably never really leaves my mind), is … campaign structure. I sat down recently with Google’s Jacob Mader to dive into just this topic for a Google Partners video. Check it out to learn why structure is your ticket to killer campaigns, where we see most marketers falling short in their campaign structure, and how to shore things up. By the way, there’s more where this came from. Jacob and I also chatted about other key aspects of driving success in Google Shopping — mobile optimization and search query management. 0:56 What does Sidecar’s technology do? 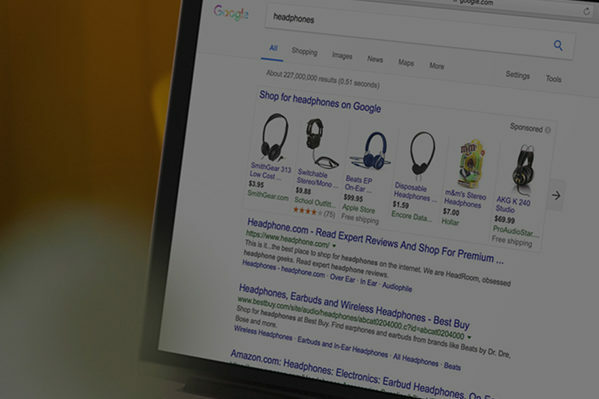 1:15 Why is campaign structure crucial to successful Google Shopping campaigns? 2:25 How do most e-commerce marketers structure their Google Shopping campaigns — and why does this approach have flaws? 3:30 How does Sidecar’s technology manage campaign structure to drive more revenue for retailers? 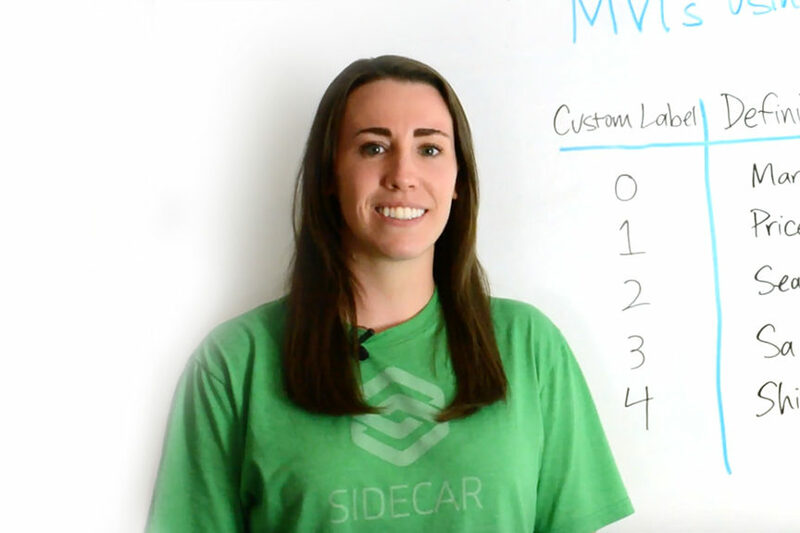 4:45 How can the implementation of Sidecar’s technology be customized for different product catalogs and retailers? 5:25 How do e-commerce marketers know if they’re spending the right amount on the right products within Google Shopping? Jacob Mader: Hi everyone. My name is Jacob Mader. I’m an agency development manager out of our New York City office at Google. As an agency development manager, I work to help grow my agency’s business, and ensure and drive client success. Today, we’re going to be launching the first of a three-part [Google] Shopping series. As many of you all in the audience may wonder, am I truly driving the return that I think I could drive within Shopping and my ROI goals? Well, that’s what we’re here to talk about today. In fact, I have one of my esteemed agencies, Sidecar, and their COO, Steve Tutelman, here to speak. What’s happening with Shopping in particular is that Google is essentially asking for a bid for every single product. Within our three-part series, again, we’re going to cover three things: the first is campaign structure. The second, being mobile optimization, and the third is search query management. Before we go into section one, Steve, could you share a little bit about what Sidecar does as an agency and your role? Steve Tutelman: Sure. 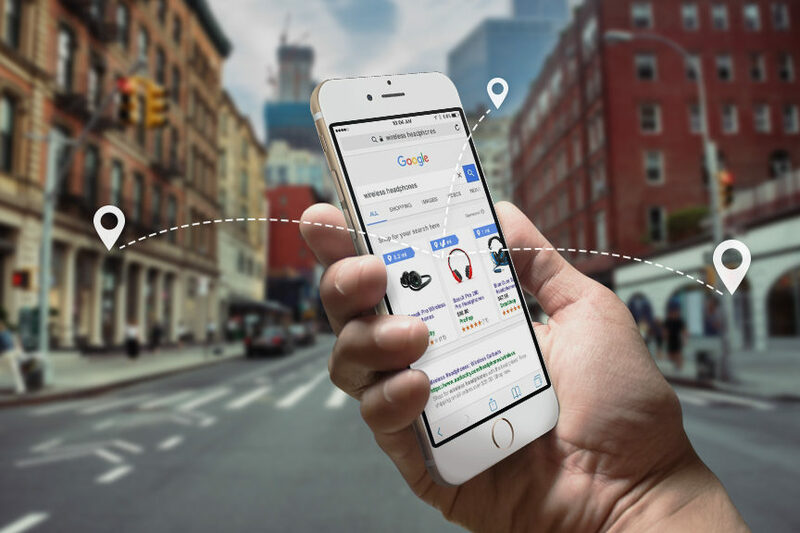 Sidecar is an e-commerce marketing technology that leverages machine learning in order to optimize complex data sets in the intensive process of trying to match consumers to the relevant products that they’re looking for in paid marketing channels. JM: Can you talk a little bit more then about our first topic, which is campaign structure and product groupings? A lot of people wonder why are these important in a Shopping campaign. Can you give them a little insight? ST: Sure, absolutely. I think a common misconception within Google Shopping is that everything starts with campaign structure. What’s happening with Shopping in particular is that Google is essentially asking for a bid for every single product. In order to really get that bid right, you can set it at each individual product level — but that’s a pretty monstrous problem to solve. JM: Especially if you have a lot of products, yeah. ST: Especially if you have a lot of products — thousands, tens of thousands, hundreds of thousands of products. 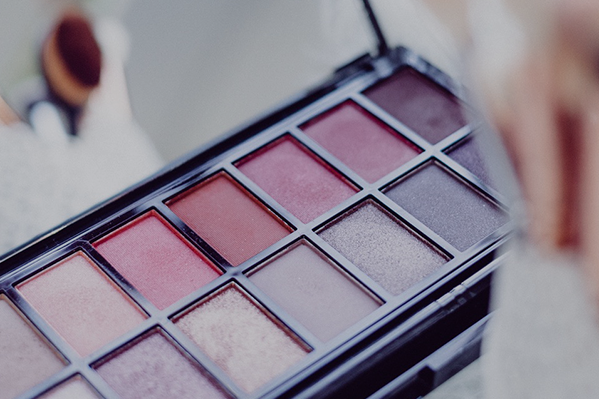 Plus, each product doesn’t necessarily have enough data to be considered on its own. So, Google offers different tools, with which you can group products together. That’s really where campaign structure begins. In order to really get that [Google Shopping] bid right, you can set it at each individual product level — but that’s a pretty monstrous problem to solve. You can have the best bid optimization in the world, but if you have 50 products grouped together, which have widely different performances, then no matter how good your bid algorithm is you’re always going to be over bidding on some products and under bidding on others — unless you really get that structure right. JM: That makes sense to me, but that presents a difficult issue. Let’s say that I am one of those clients with thousands upon thousands of products. How would you tell me to structure my campaign, or, in your experience, how have people structured their campaigns? ST: We’ve seen most of the time retailers are structuring their campaigns in a way that’s logical to them. Think site taxonomy, like brand and category groupings. If you’ve got shoes that you sell, the Nike running shoes will be in a group, the Reebok running shoes will be in a group, the Asics running shoes will be in a group, and so on and so forth. That’s typically what we see. We’ve seen most of the time retailers are structuring their campaigns in a way that’s logical to them … That’s where you end up with the problem of over bidding on some, and so wasting ad spend, or under bidding on others and missing out on key revenue opportunities. There are obvious flaws in that because, again, the only reason you’d really want any two or 10 or 1000 products in the same group is because they should have the same bid. And just because two products are both Nike and both running shoes doesn’t mean that the data suggests that they should truly have that same bid. That’s where you end up with the problem of over bidding on some, and so wasting ad spend, or under bidding on others and missing out on key revenue opportunities. JM: That’s really interesting. So, from Google’s perspective, we see a structure based around product groupings. How does Sidecar, in terms of your tech, create a value add that works with Google’s structure to drive more return for clients? ST: Given everything we’ve talked about so far, in that the core of the reason that you’d group any products together is because they should have the same bid, Sidecar’s technology starts with analyzing data to then dynamically group like-performing products together using Google’s custom labels. Essentially what’s happening is we’re looking at up to 25 different data points across every single product in the catalog, and finding the groups of products that are closely related to one another, that have metrics that indicate that they should be grouped together and have the same calculated bid. Sidecar’s technology starts with analyzing data to then dynamically group like-performing products together using Google’s custom labels. Then, our technology dynamically creates those groupings and then manages and optimizes those groupings on an ongoing basis — evaluating them each day to figure out whether a bid should change in a group, whether one product should move from one group to another, or whether a product should actually go on its own because there’s enough data to suggest that it should be given its own attention. JM: That’s really interesting. It sounds like it’s basically a customized solution for any retailer. Would you agree? ST: I was going to say that the algorithm, in a sense, is customized for each retailer. What ends up happening is that there are certain thresholds that Sidecar’s team can control. If you’re a high-average-order-value business that sells $700 consumer electronics, the algorithm treats you differently than a low-average-order-value business that is more of an impulse purchase, let’s say vitamins and supplements for $25. JM: That makes sense. That sounds like your custom algorithm is then solving for some of the issues that a typical client might run into with standard structure across product groupings. Are there any other flaws or value adds that you’re providing that are alternate to the structure we have set up? ST: Yeah. When it comes to the product groupings, getting those groups kind of tightly knit together is a big part of it. What ends up happening is what retailers are going for in Google Shopping is you want to spend the right money on the right products. It’s sort of an allocation-of-spend challenge. Budget is one thing, but let’s say budget was unlimited within a return goal. You still want to make sure that within a group you’re spending money in a smart place. That correlation between spend and revenue needs to make sense. What ends up happening with Sidecar’s dynamic grouping technology is that the products that are together have performance metrics that have indicated that they should have the same calculated bid. What ends up happening is what retailers are going for in Google Shopping is you want to spend the right money on the right products. It’s sort of an allocation-of-spend challenge. You don’t end up with two products in the same group, one of which is $500 and a 2% conversion rate and the other of which is $100 and a 2% conversion rate, and the stats can go on from there, so that you don’t end up overspending on one product and under bidding on another. It really is an opportunity to maximize the revenue potential of the channel. JM: That makes sense. And I imagine for a lot of potential clients that’s an appealing solution to how they group products currently. ST: Yeah, absolutely. One that wouldn’t be scalable without technology. JM: Exactly. Well, thank you, Steve. That was really enlightening. JM: Yeah, glad to. For you all in the audience, this is our first of a three-part series. Don’t forget to tune into part two where we discuss mobile optimization and part three where we discuss search query management.